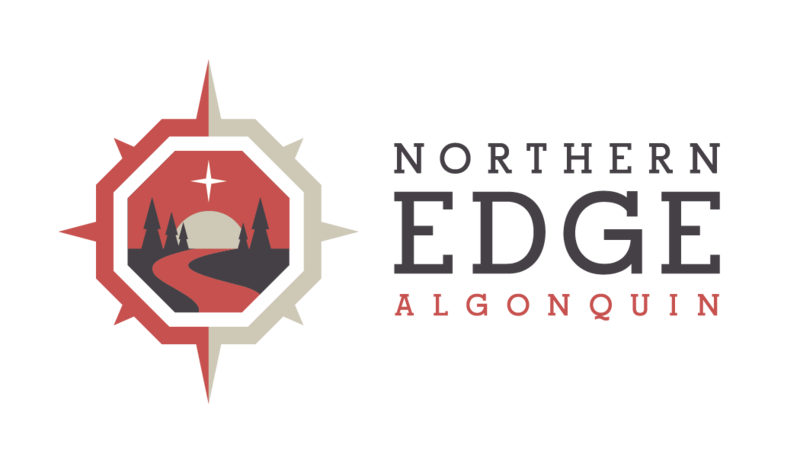 With the warmer weather here in South River I am constantly reminded that it won’t be long until the hustle and bustle of canoe trips and Retreat experience begin soon here at the Edge. Kara Mitchell has been working with our team of new and returning guides this season to make sure we’re in tip top shape for this year by planning our annual staff training week. One of our newest staff members this season Mike Brcic, bike mechanic and former owner of Fernie Fat-Tire Adventure, one of Western Canada’s most successful bike touring companies will be leading a Bike Maintenance Course on June 11th beginning at 10 AM until 12 PM. Anyone with an interest is welcome to join us for only $15 to learn how to do basic maintenance of your bike along with preforming simple tasks such as adjusting brakes and setting proper seat heights. In the after noon from 1-3 Mike will lead us on an adventure covering the basics of braking techniques, body positioning and lots of other tips to get you moving on the trails this season. Both courses just $25! If your interested give us a call at 1 800 953 EDGE and I’ll fill you in with all the details. I know I’m looking forward to it!